A Toombul Gift Card is the perfect option for that person who seems to have everything! 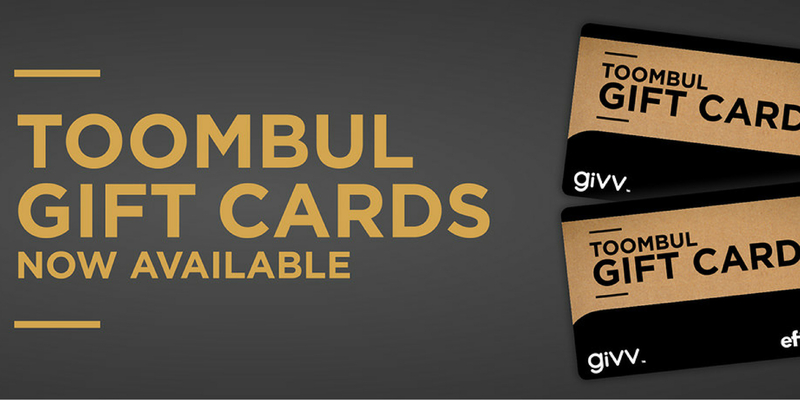 Toombul Gift Cards can be purchased at the Gift Card Kiosk, next to Customer Service or online. Gift cards can be loaded with any value between $20 - $250 and are valid for a period of 12 months.